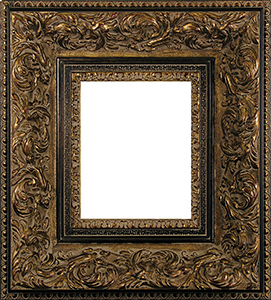 All of our Custom Ornate Frames are on sale 45% Off from now until Friday April 19, 2019! All of the pricing has been adjusted to reflect our sale pricing. Yes, we can handle your handle your home and your commercial needs. Give us your order and your deadline (in the "comments" section in the checkout process) and we will do our very best to meet them. If you have a large-scale project or a current deadline, please call us or e-mail us to check on current production times. In our largest custom frame project we have reproduced an entire wing of the Guggenheim Museum in New York City for a major motion picture studio. If we can do that, we can meet your needs. We are an in-demand framer so our production can lag at various times of the year. That said, we will always do our best to meet your needs. Please understand, our quality, and expertise, takes time. 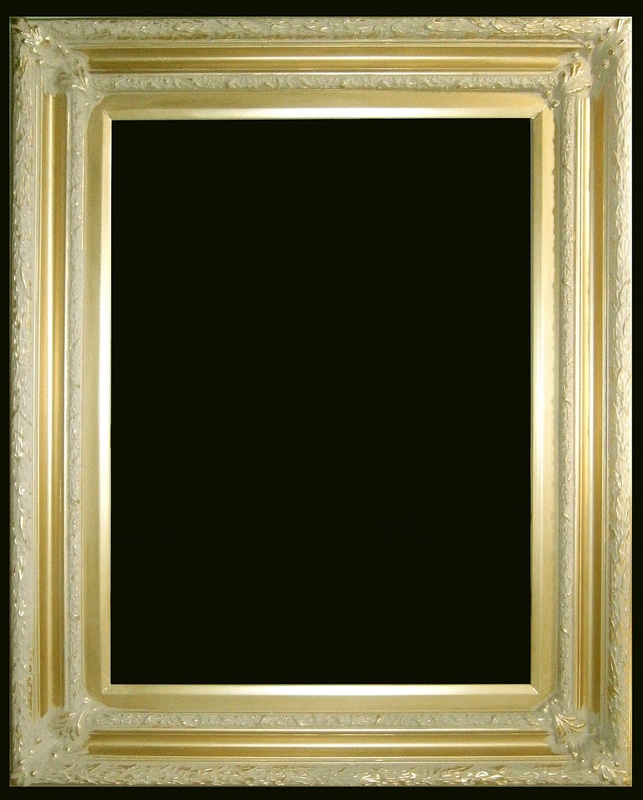 All of our custom frames are also available as mirrors, please call us or e-mail us for details and pricing. We will be more than happy to provide you a quote either by over the phone or by e-mail. Please keep in mind that we are not a glass company, so when we make a custom size mirror it will not have a beveled edge. If you want that you might want to consider having your mirror glass ground locally - which is usually relatively easy to accomplish. 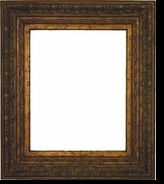 All of our frames are sold by the INSIDE dimension, that is, by the size of the art that goes in the frame. 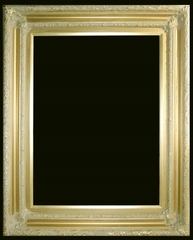 Also, be sure to see our extensive new line of custom frames, Custom Series 2000 Frames. 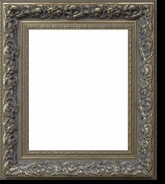 Also, be sure not to miss our entire Picture Frames Collection. Our full sale-price discount is reflected in the final price in your shopping cart!